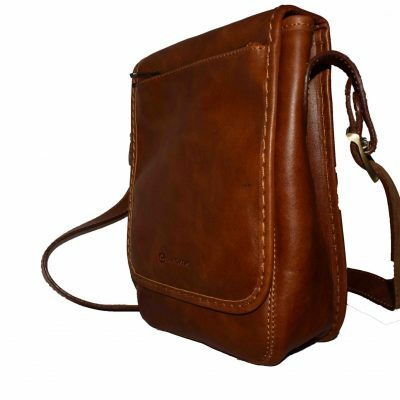 Barbod Shoulder bag made of genuine leather, Tals cowhide with genuine liners. 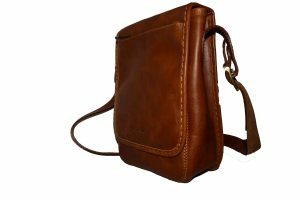 Barbod Shoulder bag made of genuine leather, Tals cow leather with genuine liners. 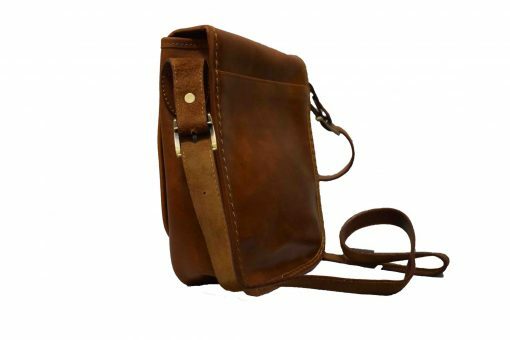 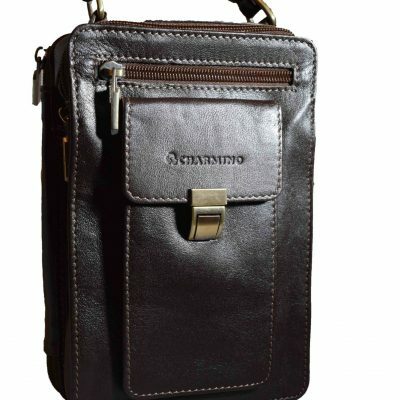 Sometimes bags with the best genuine leather can be seen, while the pendant is an artificial shaver! 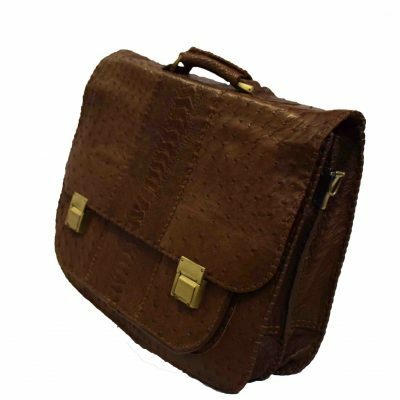 The question is, can we then claim that we have delivered leather bags to the customer? As we know, leather and natural liners are due to the pores in it, but in synthetic materials, due to the condensation of the material and its molecules. 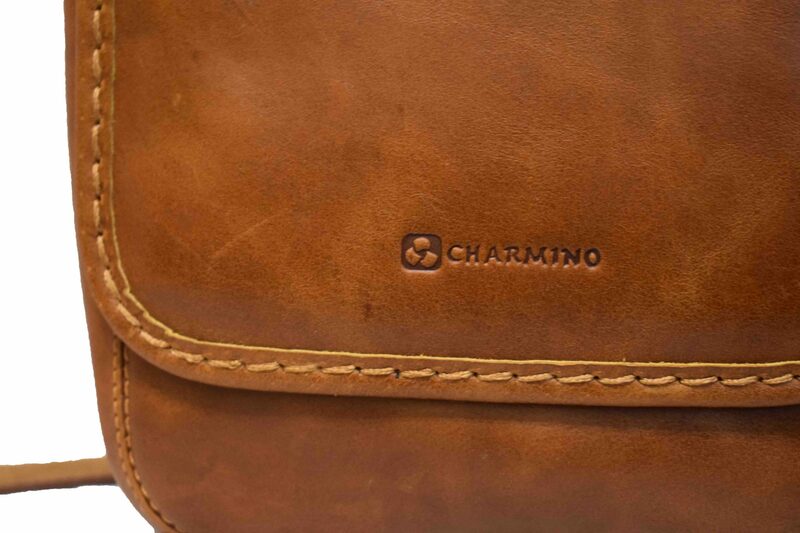 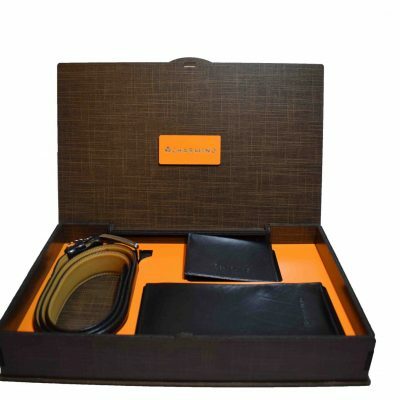 This Tals cow leather is manufactured at the Dalir Leather Industry and the Barbados Handbag is manufactured by skilled leather designers from Charmino, and sold in partnership with the Dalir Leather Industry. 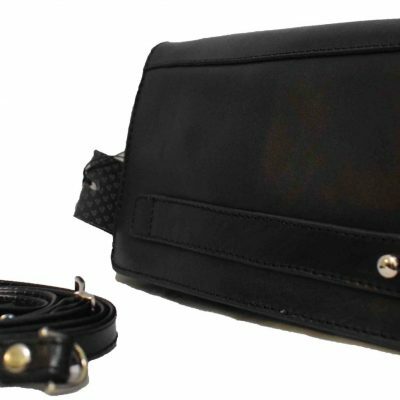 The use of chemicals from world-renowned companies and world-class machines and the use of experienced engineers in the delirium leather industry has made it possible to distinguish this product on the market. 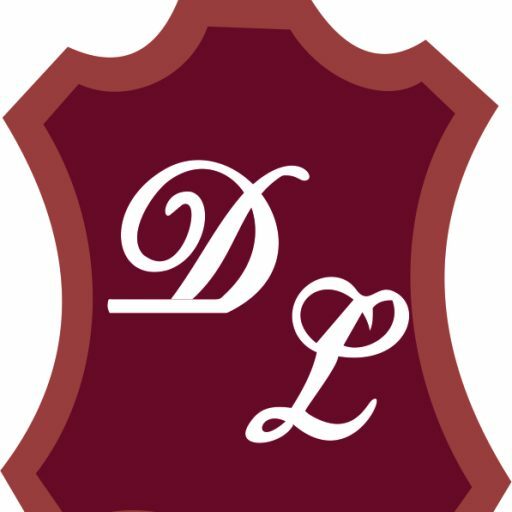 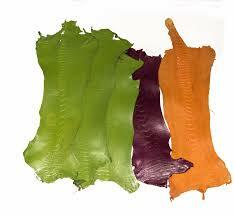 Dalir Leather Industry can produce and deliver all types of leather for domestic industry with optimal quality. 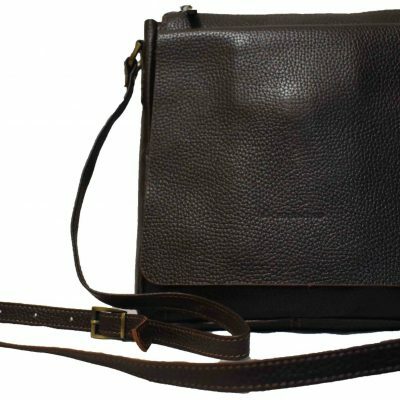 This leather bag with Tals cow leather cushion is suitable for those who seek the originality and authentic art of Iranian leather production. A Men’s bag is ideal for your everyday use. This Barbod Shoulder bag is suitable for those who seek the originality and authentic art of Iranian leather production.